The last time we saw Hetty shoot somebody was in Season Two. 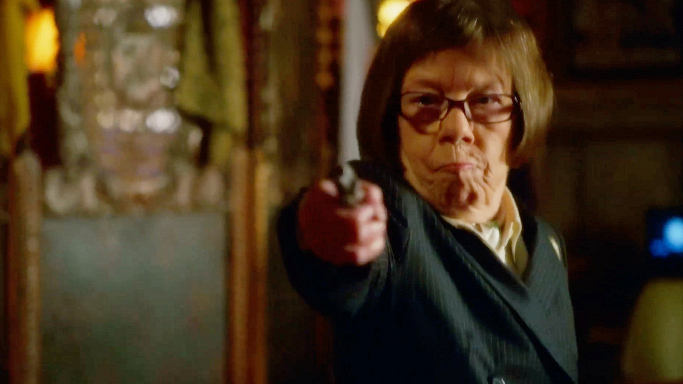 Hetty shot and killed members of the Comescu crime family in Season Two's finale, "Familia." For more awesome facts from CBS sync watch the full episode online here.